Leave your dinning arrangements at home and join us for headache-free all-inclusive holiday! 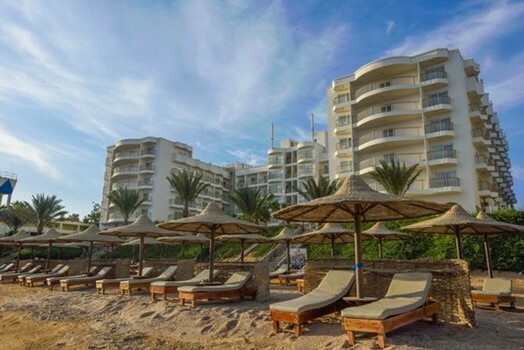 You will be offered breakfast-lunch-dinner and snack options within the Resort property with huge variety of beverages. Great option for family and solo travelers. 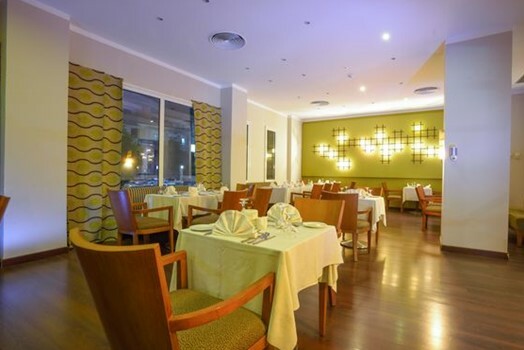 All inclusive Aquila Restaurant offers breakfasts, lunches and dinners in open buffet style. Every day themed dinners from chef. You can expect to find live coking stations, pizza stations and BBQ grill. 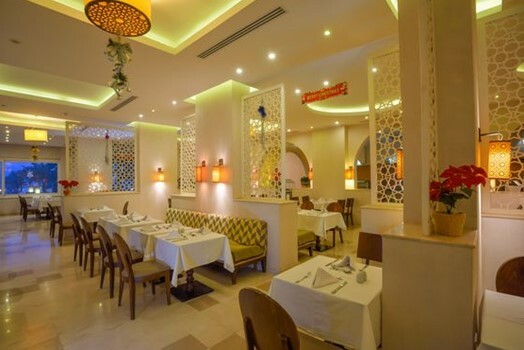 At the a la carte restaurant Chez Pascal guests can taste international cuisine from chef. 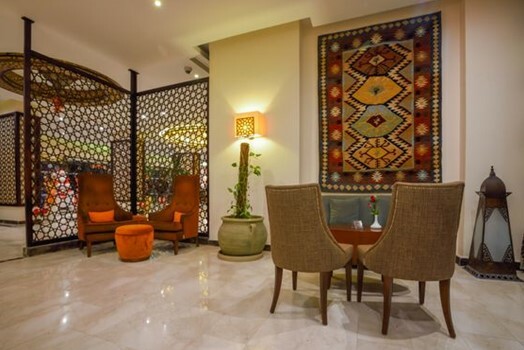 City views will provide you cultural buzz and cozy environment is perfect choice for the romantic dinner. 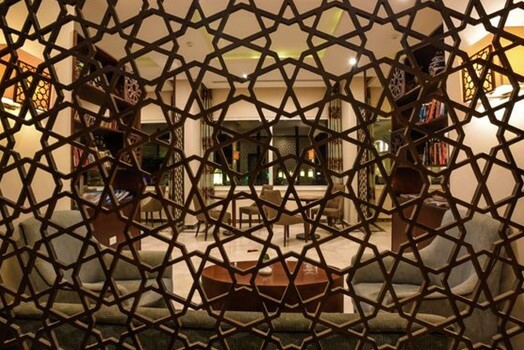 Guests can enjoy of soft and local alcoholic drinks, snacks and a good game of Billiard. Enjoy your cocktail, a glass of cold bear or any non-alcoholic beverage within all day. 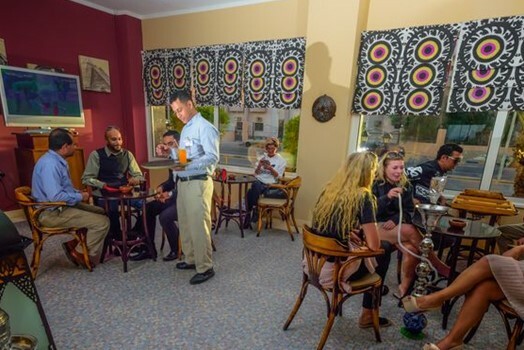 El Omda Oriental Bar is a place where guests can try oriental coffee and tea, enjoy the city view while smoke a Shisha (Water pipe). You can watch your favorite sports match or join evening quiz.